After 8 months of hard work, determination and support, something that started out as a vision became a reality. 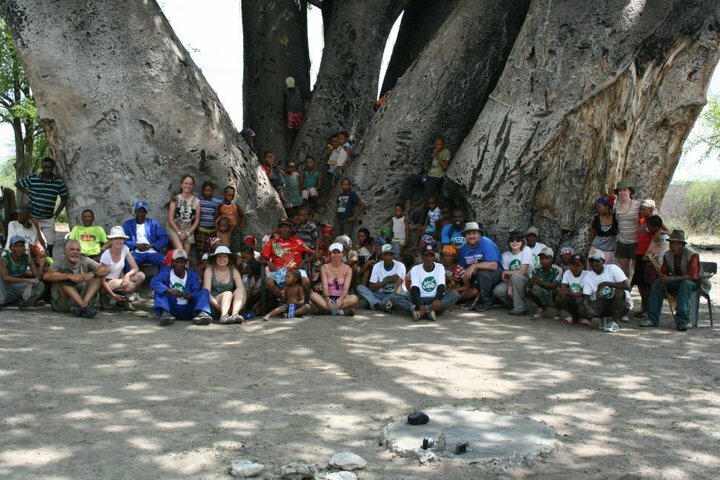 Thanks to you, our lovely GiveMeTappers, The Red Bush Tea Company and the great volunteers in the All4One group, we were able to travell to Namibia to complete the installation of our first water borehole project!! 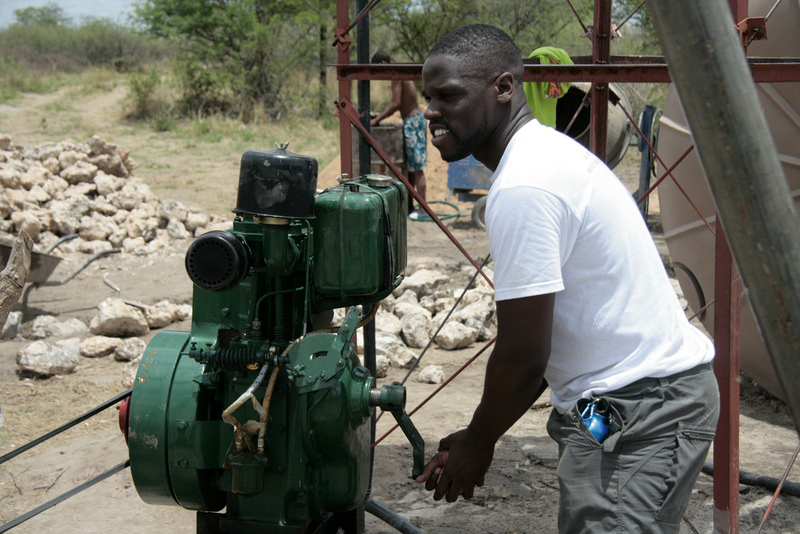 In collaboration with All4One, the pump will bring water to a remote village called Nama-pan. But wait there’s more, with your support we also installed an Elephant Proofing System to protect the water borehole from the four thousand thirsty Elephants that run wild and often destroy water projects. Remember there’s still so much we can do so please spread the word by liking the article or sharing via twitter. You can also join us over at http://www.facebook.com/givemetap and http://www.twitter.com/givemetap.co.uk. You can find out more over at http://www.givemetap.co.uk/projects.